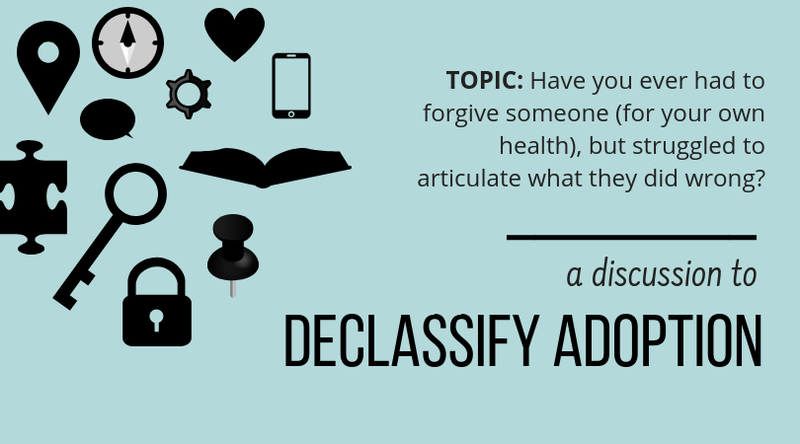 The Declassified Adoptee: Dear Students and Social Workers Considering "Adoption Work"
Dear Students and Social Workers Considering "Adoption Work"
When I was an undergraduate social work student, I found myself making a daily pass by a certain poster in the department lounge area. The 9x12 sheet listed dozens of fields that employ social workers, such as "mental health" and "juvenile probation" and "substance abuse" in various fonts and sizes. Upon close inspection, "adoption work" appeared near microscopically at the very bottom, perhaps indicative of how the profession views its overall presence within the adoption institution. Although a great number of adoption workers are also social workers, most social workers are not adoption workers. However, "adoption work" remains one of our profession's most iconic, if not stereotypical, areas of practice. I am new to social work, but not new to serving people. 2.5 years ago, I attained the credentials to be a "social worker" in accordance with state law and CSWE standards, but have worked in human services fields for over 10 years. I am newer to working with a focus on adoption, but am not new to adoption itself. 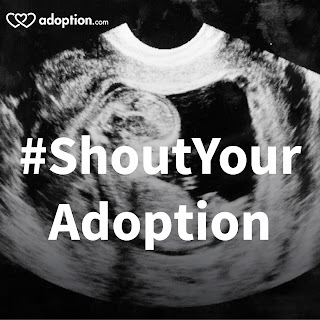 I have been writing, speaking, educating, and testifying on adoption issues for almost 7 years, but have lived the adoption experience for over 30 years. 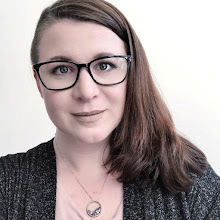 My current work focuses on family preservation--including serving families of all compositions, placement stability support for foster youth, and post-adoption support for adoptees and their various family members. As National Adoption Month sparks discussion in social work spaces about what "adoption work" is, I feel compelled to add to that dialogue with my "social worker" hat on, and with the reinforcement that comes from a lived adoption experience as a member of the adoption community. What all social workers need to know is that effective work in child serving systems requires us to listen to the individuals most affected. We must move beyond the voices that are easy to find and listen to--beyond voices that already influence current systems rather than inform how systems should evolve. This means that the voices of adopted and fostered people, and original parents, need to be sought-out and valued. It means regarding them, not as personal interest stories, as experts on the effects of adoption policy and practice implementation on the human spirit and life experience. Then and only then are social workers equipped to walk with the adoption constellation as we follow their lead and serve them. Job counselors and job descriptions may attempt to neatly compartmentalize "helping individuals and couples to adopt," "counseling expectant parents," and "placing children" not understanding how one overarching goal is missing from these descriptions: the best interest of the child. A lack of a child-centered adoption has lead professionals and the public alike to regard adoptees, original parents, and adoptive parents as opposing forces with competing rights, rather than autonomous human beings. All efforts with every prospective parent, expectant parent, professional, and court must work holistically in the best interest of children. What does this mean? It means that acknowledging that the adoption institution's preoccupation with seeing higher adoption numbers is not a measure of restorative or social justice. It means that social justice too exists when children are not adopted. And not for the stereotypical reasons we hear such as children left to "languish" in care, but because we should make it our mission to dismantle the systemic injustices--like classism, racism, and sexism--that render children in need of care in the first place. It means acknowledging that post-adoption is every bit of the "adoption experience" as the adoption process itself and requires support and appropriate policies. It means allowing post-adoption to inform child serving systems rather than being brushed off as a damper on everyone's celebration. Many of us providing post-adoption support will tell you we join those we serve in feelings that are most often complicated, grief-laden, and a product of incredible human resiliency. Many of us look at the lighthearted, heartwarming marketing of the pre-adoption process and, whether our reaction is indifferent to it or deeply distanced by it, we do not identify. It means applying research and accepted theories and social justice frameworks to adoption, rather than being guided by personal biases. I cringe when I hear professionals say, "I want to help pregnant women choose adoption" or "I want to help infertile couples adopt." It is not acceptable to enter a child-serving system simply to see outcomes that we feel personally fulfilled by. Essentially, it's not "adoption work" social workers should be seeking to practice as though we work for the benefit of institutions. Our work is to serve children--to benefit the human beings affected by institutions. By the professed purpose of our profession, we do not exist to serve as a gear in the wheel of the systems that envelope our clients but as navigators walking with people in the spaces that separate them from social justice. Social workers, adoption isn't just an "interest" or field of practice. It an institution that irrevocably and inter-generationally alters the structure, composition, and identities of multiple families at once. It is something that was chosen for me that I have to live for the rest of my life. Articles, forums, and career counselors that diplomatically detail job descriptions and and job functions might not tell you any of this, but my community deserves for you to know.